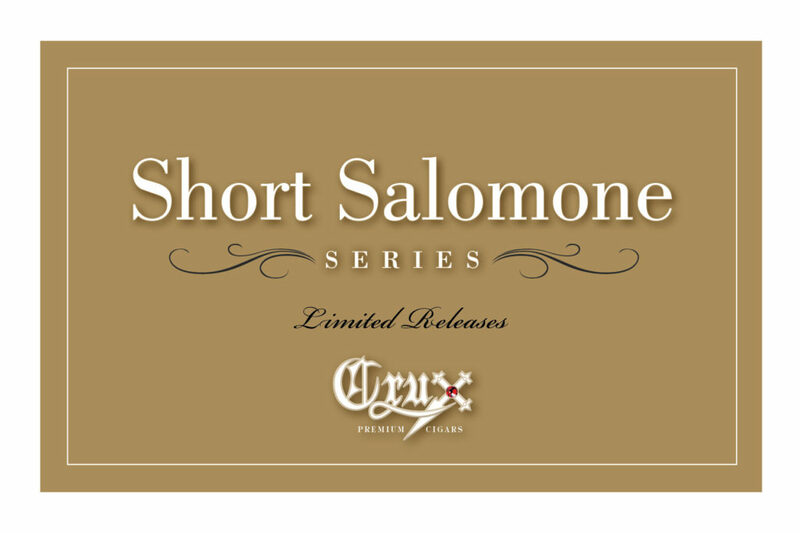 Each cigar within the Short Salomone Series be produced in limited quantities, and debuted in short run fashion. 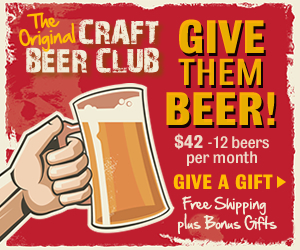 The initial production will be 10-count boxes of 500 or less. The Short Salomone is a 6 x 54 vitola. 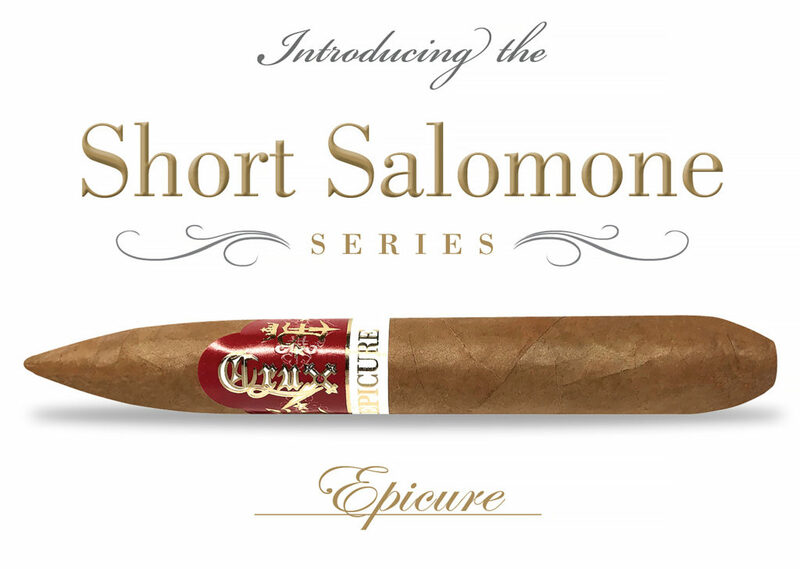 “The Short Salomone Series is really a showcase of craftsmanship, due to the difficulty this vitola presents. 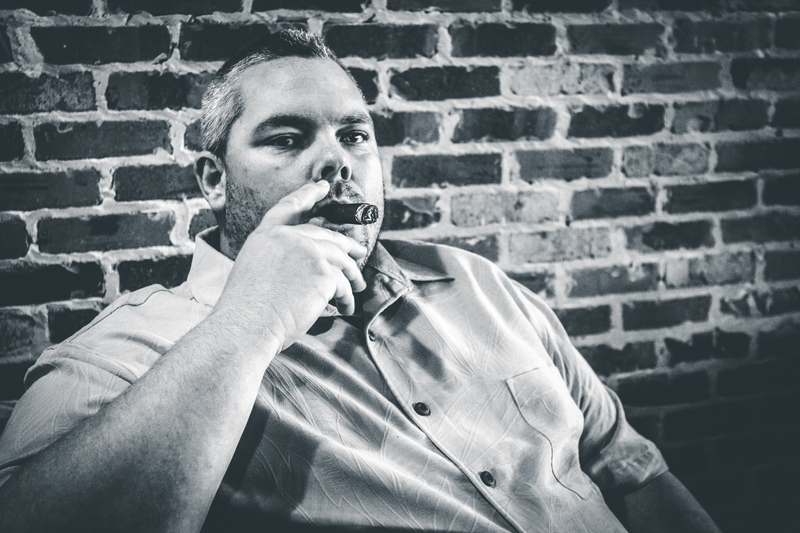 Only the best rollers can execute this shape,” shared Crux Cigars President Jeff Haugen. The cigars are rolled by a single pair at the La Catedral de Tabaco factory in Esteli, Nicaragua. 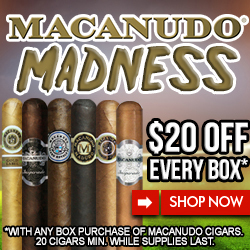 This entry was posted in Cigar Industry News, Cigar Lifestyle, Cigar News, Crux, Crux Epicure, Crux Short Salomone, go crux yourself, Hot off the Press, In The Humidor News, inthehumidor.com, Press Release and tagged #cigarnews, #cruxcigars, #gocruxyourself, #inthehumidorpressrelease, #readallaboutit, cigarlife, cigarlifestyle, cruxepicure, cruxnews, cruxpressrelease, cruxshortsalomone, inthehumidornews, ithhotoffthepress. Bookmark the permalink.